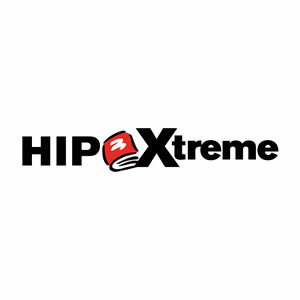 HIP XTREME novels contain high-action stories geared to students in grades 6-12 who read at a grade-3 level. From surviving an Arctic blizzard to escaping from the rubble of an earthquake, these teenage characters are involved in extraordinary, situations, often struggling just to stay alive. (All six HIP Xtreme novels are available in print and ebook formats.) Each novel is accompanied by its own Teacher's Guide. HIP XTREME novels contain high-action stories geared to students in grades 6-12 who read at a grade-3 level. From surviving an Arctic blizzard to escaping from the rubble of an earthquake, these teenage characters are involved in extraordinary, situations, often struggling just to stay alive. (All six HIP Xtreme novels are available in print and ebook formats.) Each novel is accompanied by its own Teacher’s Guide.